2019 Fall Arts & Crafts Fair. TIME: 9am until 3pm LOCATION: Brooklyn Community Bldg. Great way to jump start shopping on holiday gifts! 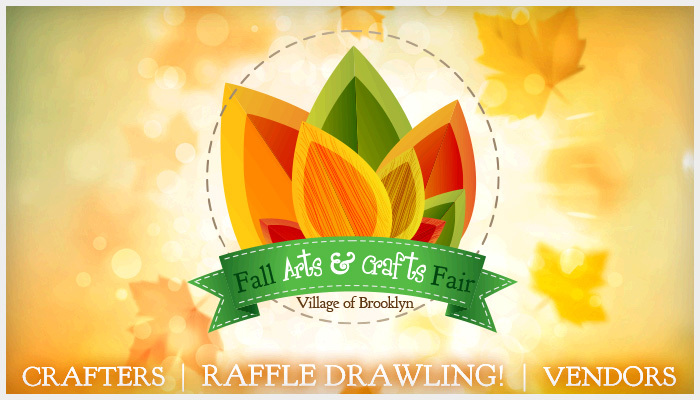 We are now accepting registration forms from crafters & vendors! If listed below we currently have a confirmed representative to showcase the business and will not accept another in respect of that representative’s business.